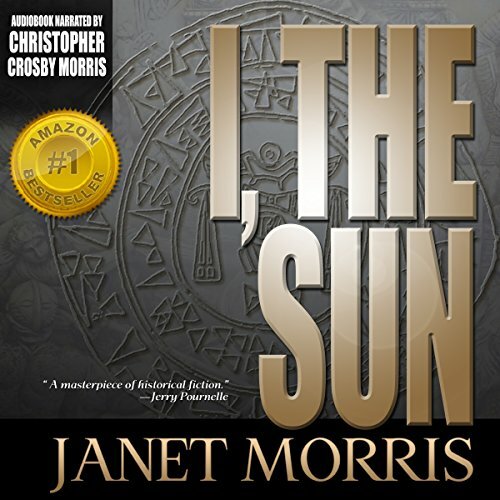 Showing results by author "Janet Morris"
This is the saga of the Hittite King Suppiluliumas, and rings with authenticity and the passion of a world that existed 1400 years before the birth of Christ. They called him Great King, Favorite of the Storm God, the Valiant. He conquered more than forty nations and brought fear and war to the very doorstep of 18th Dynasty Egypt, but he could not conquer the one woman he truly loved. Wonderfully Researched and Fantastic Performance. 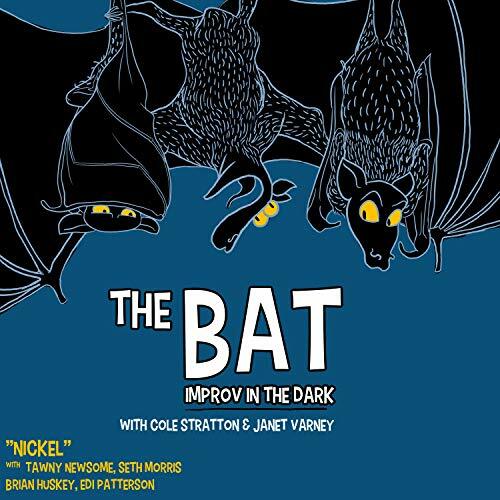 [Contains explicit content] Featuring guest improvisers Tawny Newsome, Seth Morris, Brian Huskey and Edi Patterson. Recorded live at the Westside Comedy Theater. 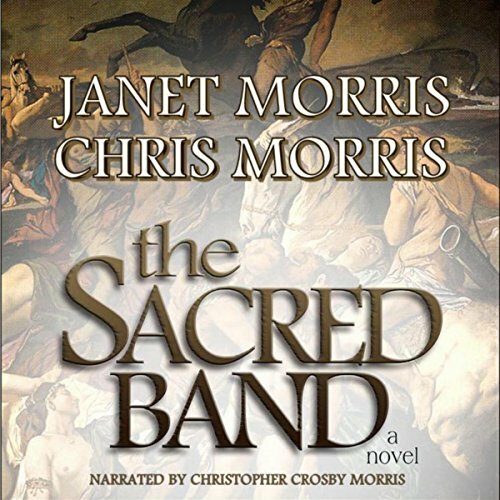 In 338 BCE, during the Battle of Chaeronea that results in the massacre of the Sacred Band of Thebes, the legendary Tempus and his stepson cavalry rescue 23 pairs of Theban Sacred Banders, paired lovers and friends, to fight on other days. 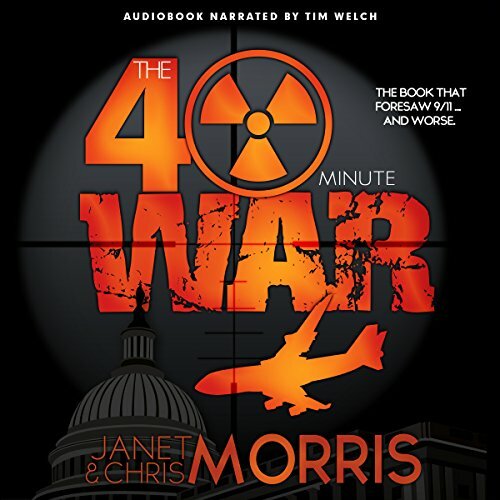 Janet Morris and Chris Morris are the creators of numerous novels, stories, and works of nonfiction, as well as the editors of the Heroes in Hell series, winner of the Hugo Award. 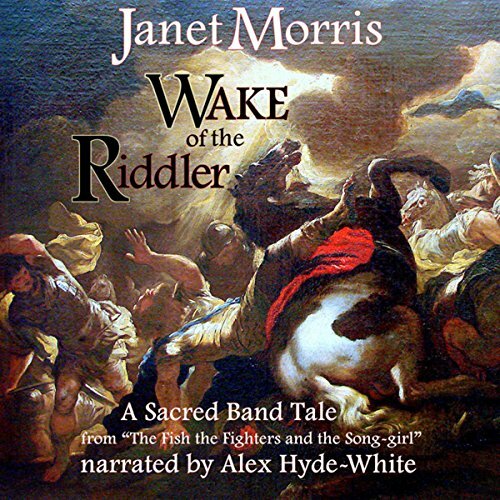 Janet is the only science fiction writer invited to participate in the Rolex fiction program, Chris is an accomplished singer-songwriter and narrator, and the Morrises are widely known for their nonfiction work on national security topics such as nonlethal weapons and Russian technology as well as their fiction and music. 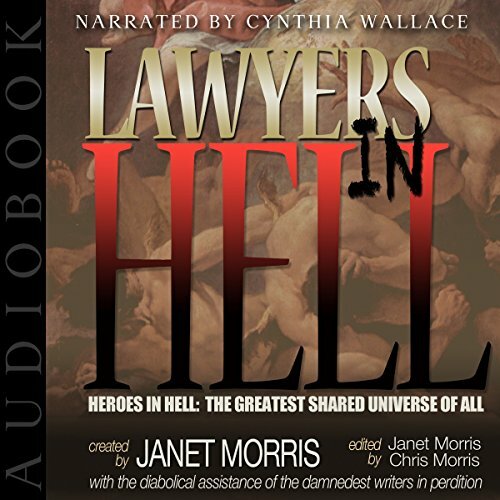 Heaven lays down the law and Hell gets more hellish in Lawyers in Hell, marking the return of Heroes in Hell - the greatest shared universe of all time. The commandments weren't merely suggestions - and there were over 300 of them. And now, as the higher powers send auditors through the underworlds to dispense yet greater injustice, heroes and villains from all of history are about to be reminded that sin doesn't pay...and in Hell, neither does virtue. 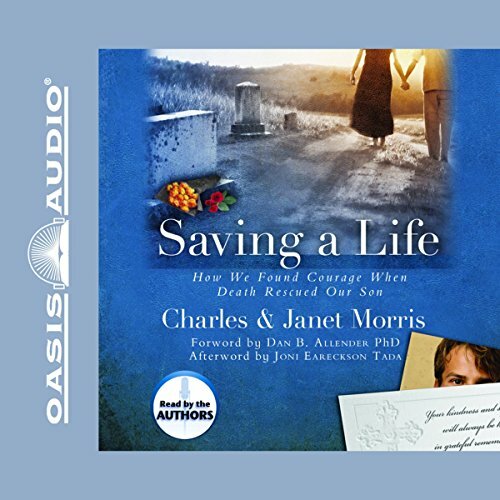 Join Morris and his wife as they share how they survived their son's death from a drug overdose. Though they prayed diligently for Jeff, they still wondered what would save him. The answers were anything but expected! And in the midst of it all, they learned that God is ever faithful and Christ is always present. The art of dragon killing: Dragons have been eating humans for centuries. Now heroes throughout history stalk their legendary foe. Learn how to hunt, kill, and eat the wild dragon. Never before has revenge tasted so good. A literary feast for the bloody-minded. 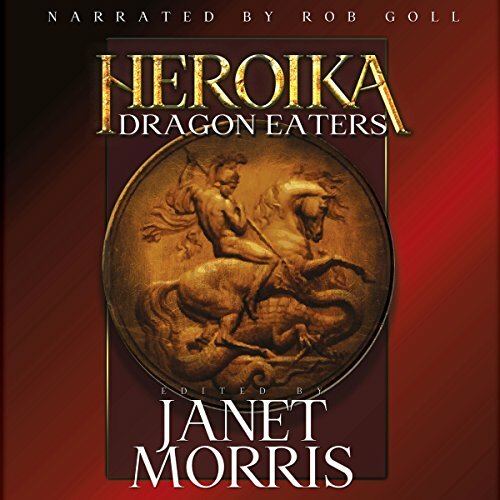 In Janet Morris' anthology on the art of dragon killing, 17 writers bring you so close to dragons, you can smell their fetid breath. New characters and new mysteries change Sanctuary forever. The immortalized cavalry commander, Tempus, leaves Sanctuary in the hands of Straton, the witch-cursed Stepson; his partner Critias; Sync of the Rankan 3rd Commando, and Kama, Tempus's daughter. Each feels that being left behind is punishment, and may be correct. 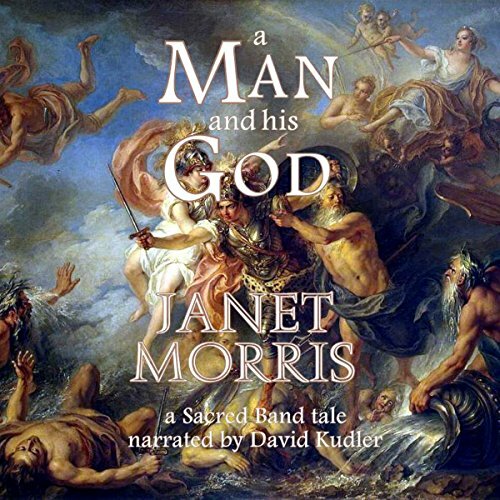 Sanctuary goes from bad to worse with the arrival of the ominous Shepherd and a disturbing god. 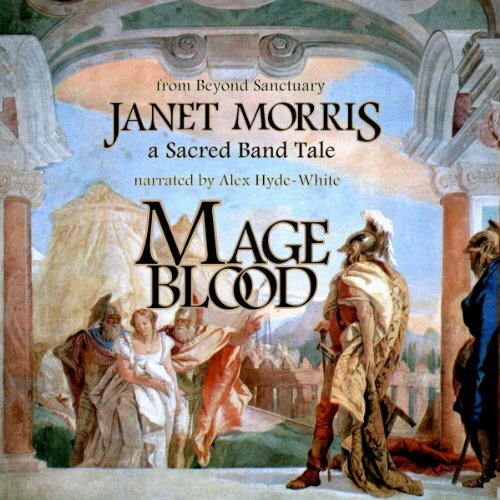 Tempus and his Sacred Band of Stepsons prepare to take the Wizard War to the Mages of Wizardwall in this gripping story set in Beyond Sanctuary. With Jihan the Froth daughter at his side, Tempus and the core of the Stepsons ride into the embattled town of Tyse, where they find friends and foes among the witches, wizards, and warfighters. From the first full length novel inspired by the Thieves' World series, Mage Blood takes you into unknown realms fraught with unimaginable peril.